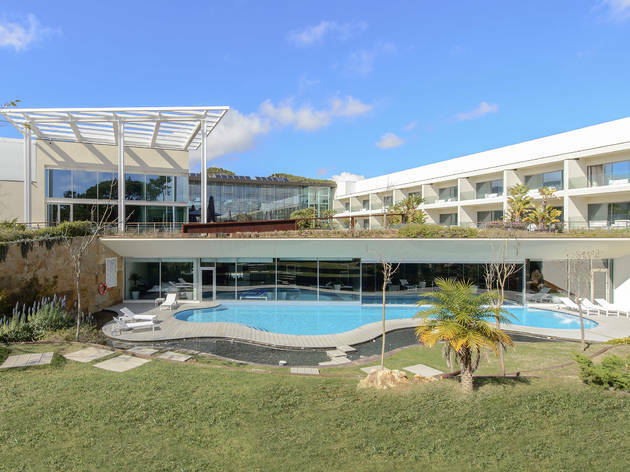 This hotel’s view is more green than blue: Martinhal Cascais is in the middle of Quinta da Marinha’s renowned golf course. 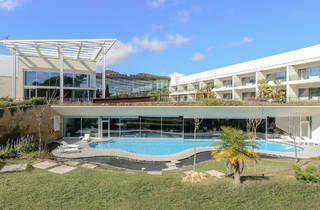 This hotel belongs to a chain that started off in Sagres, and is known for offering top notch, modern services. 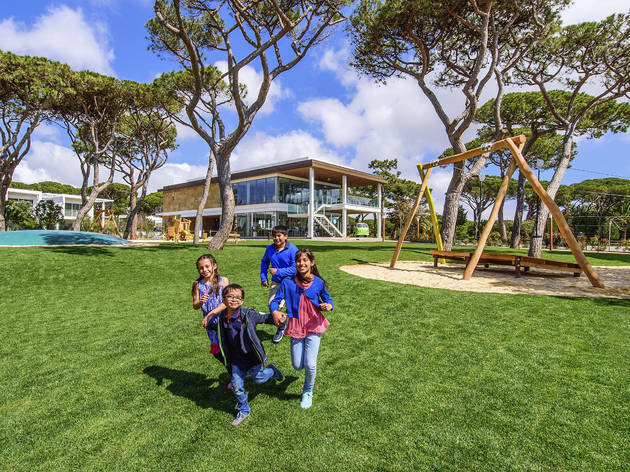 Martinhal Cascais is children- friendly: there are several activities for kids to have a blast while parents dive into the pool or relax at the spa. 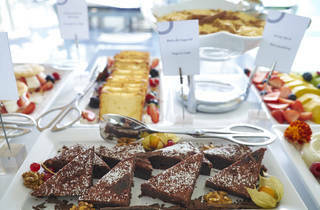 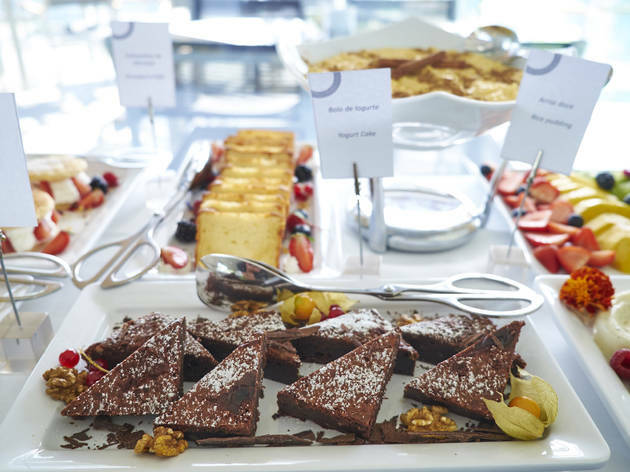 In addition, every Saturday and Sunday, there’s a Family Brunch from noon to 4pm, in a place named Kids Club (within the M Bar). 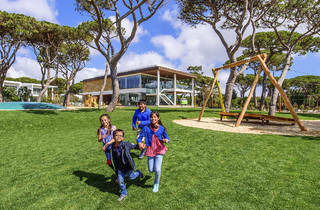 The only question is whether the kids will be more enthusiastic about the selection of sandwiches, croissants, eggs, desserts, ice cream and gummi bears (yes, gummi bears) or about the playground, equipped with trampolines, swings and anything else a child might want. 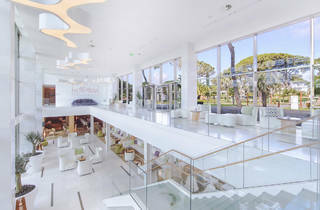 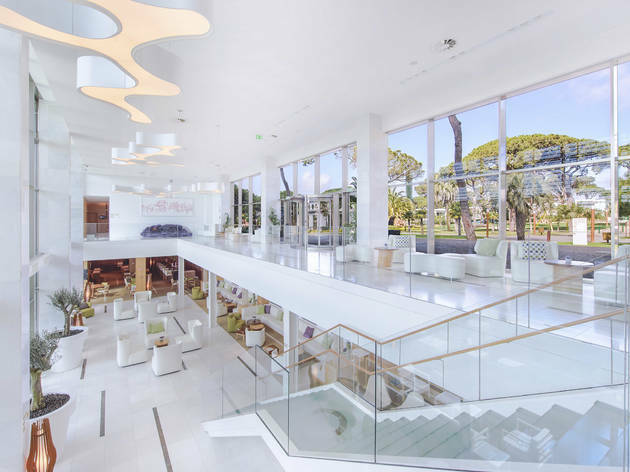 Its modern facilities, 5-star classification, king-sized beds, children-destined activities and proximity to the beach are some of the most appealing characteristics of the hotel.